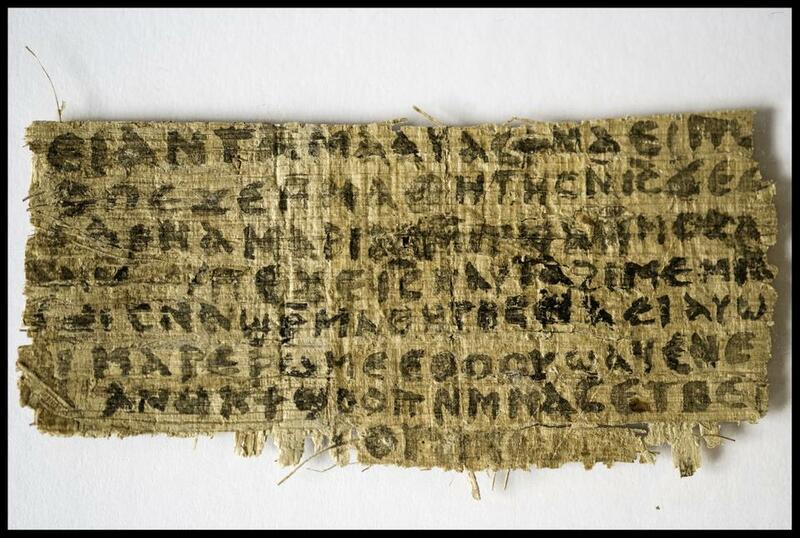 A recent set of findings by German researcher Christian Askeland suggest once again that a scrap of parchment thought to be part of a new gospel, the ‘Gospel of Jesus’ Wife,’ which was dated to ancient times just last month, may be a forgery. The authenticity of the piece, though, has recently been cast into further doubt by Askeland, an assistant research professor of Christian origins at Protestant University Wuppertal in Germany. 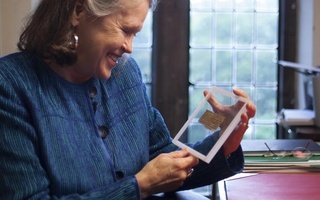 Askeland has argued that the fragment in question is a forgery by comparing it to another fragment called the ‘Gospel of John,’ which appears to have similar handwriting and which was also given to King by the anonymous donor of the "Gospel of Jesus' Wife." Askeland observed that the ‘Gospel of John’ has 17 line breaks similar to the Codex Qau, an authentic text discovered in 1923. Finding this similarity too much of a coincidence, Askeland said that he believes this resemblance indicates that someone forged the ‘Gospel of John’ against the Codex Qau. Thus, Askeland argues that because of their similar handiwork, the ‘Gospel of Jesus’s Wife’ was likely authored by the same person and may likely be a forgery as well. The assistant professor further indicated that Lycopolitan, the specific Coptic dialect of the ‘Gospel of John,’ does not appear to have been used between the sixth and eighth centuries, the time to which the fragments have been dated. In an April article for the Harvard Theological Review, King wrote that MIT and Columbia University had dated the papyrus to be from around the eighth century, and an investigation of the ink by Macquarie University in Australia revealed that there were no clear signs of forgery in the handwriting. The fragment’s owner, who has remained anonymous, first approached King in December 2011. 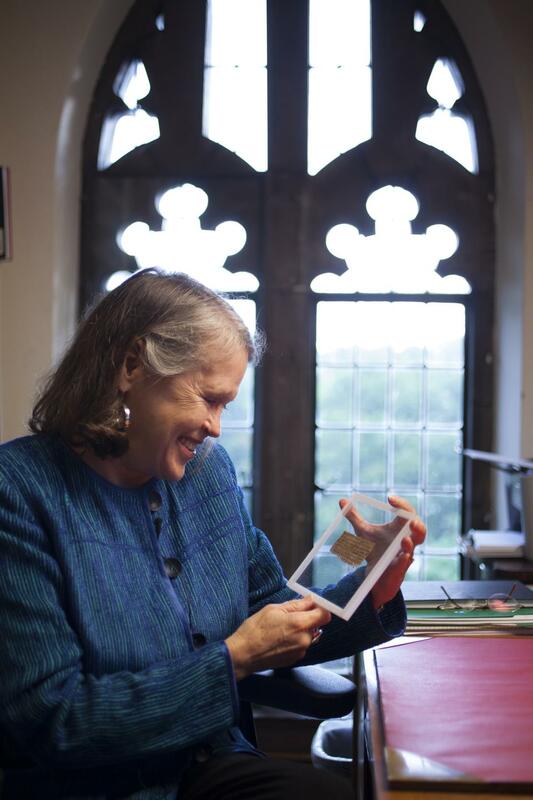 According to King, the individual who provided her with the fragment, purchased it along with 5 other Coptic pieces in 1999 from a seller who allegedly acquired the pieces in Potsdam, Germany in 1963. King did not respond to multiple requests for comment on Askeland’s observations. She did comment, though, on these findings earlier in the week to the New York Times. Russian police have arrested a criminal group responsible for the trafficking of counterfeit college diplomas, including those from Harvard, according to a statement released by the state-run news outlet Russian Information Agency Novosti. Carter lived in Boston for much of his life and looks forward to returning for the group’s upcoming concert. Touré delved into how Prince’s background and influences shaped his distinctive image and how his persona captured the imagination of Generation X. The Vatican joined a growing number of skeptics Friday in questioning the authenticity of a recently unveiled piece of papyrus said to demonstrate some early Christians believed that Jesus Christ was married.